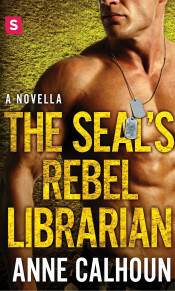 The third in the Alpha Ops novella series that features an alpha Navy SEAL and the girl he thought he lost forever. 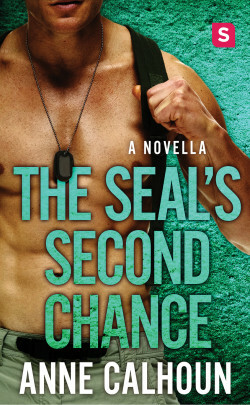 In high school, basketball star Charlotte Stannard and Navy SEAL Jamie Hawthorn were everything but lovers. 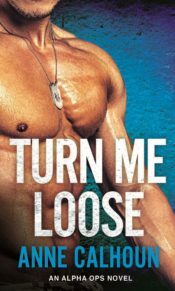 They shared a ruthlessly competitive spirit and relentless drive, but Charlie, afraid of the consequences of an unplanned pregnancy at seventeen, drove Jamie away. But now Jamie’s back in town for the banquet to honor the basketball coach, and finds Charlie, newly home from a successful career in the European leagues and coaching the girls’ team. The flames between them are hotter than ever, but Charlie believes Jamie just wants what he couldn’t have when they were kids. But Jamie’s not just playing to win. He’s playing for Charlie’s heart, forever.